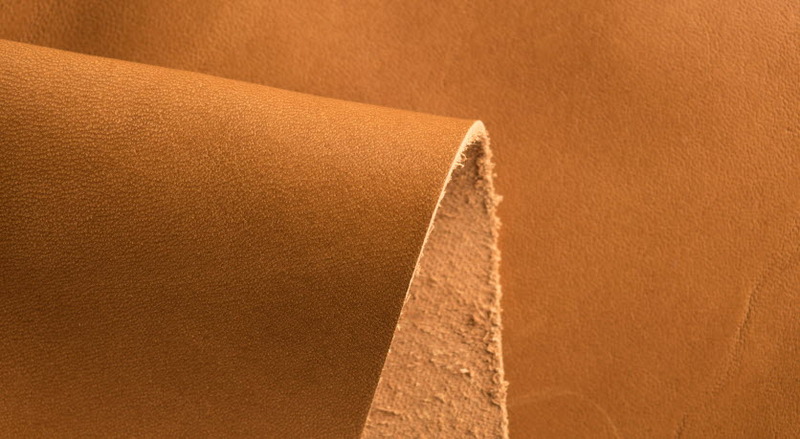 A high refining degree ensures low colour and an odourless product for leather treatment formulations. The high solvent power of naphthenic oils facilitates good absorption into the leather fibre structure. 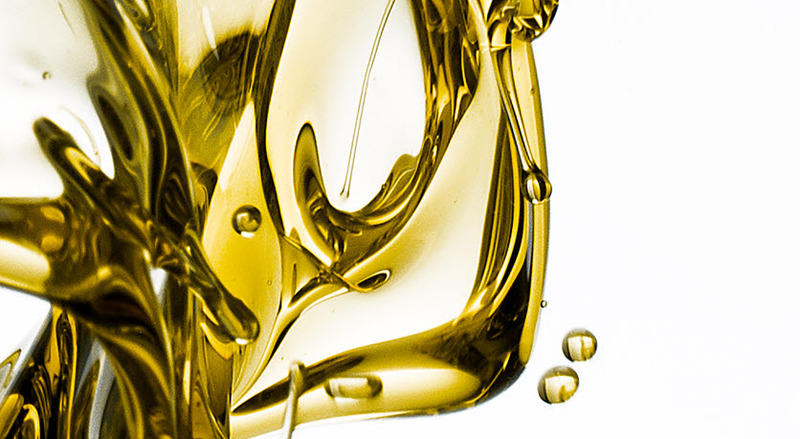 Nynas oils are available in a wide range of viscosities and degrees of refining. 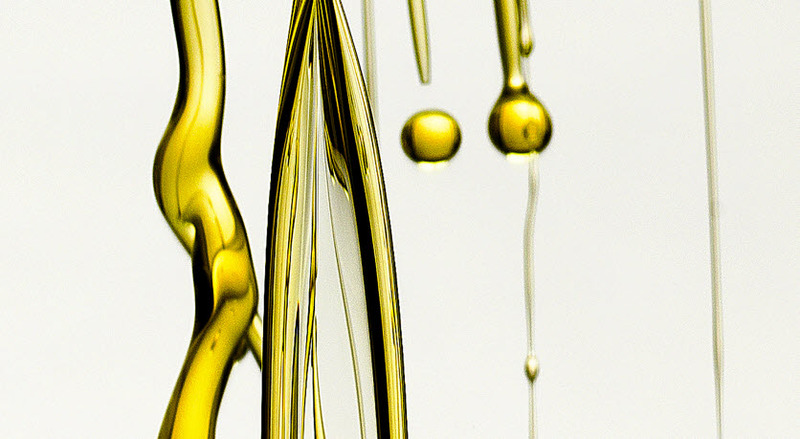 Nynas naphthenic oils are available in a wide range of viscosities, and are suitable for use in the fat-liquoring process, both as an additive carrier, and water repellent. 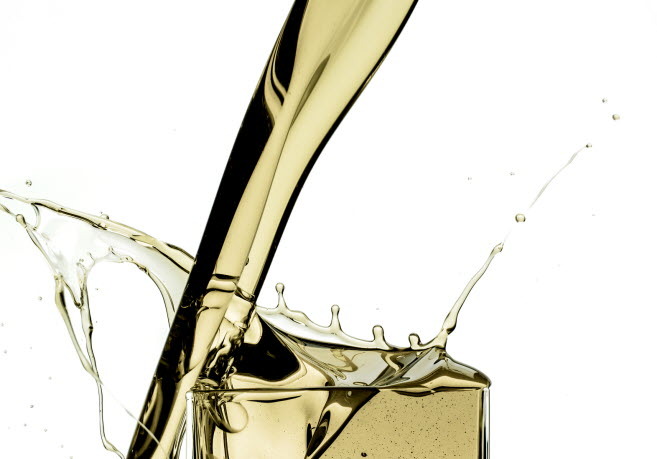 Our naphthenic oils are hydrotreated, resulting in odourless oils with a light colour, which in combination with a low volatility and VOC free character, allow them to be used in all leather based applications. 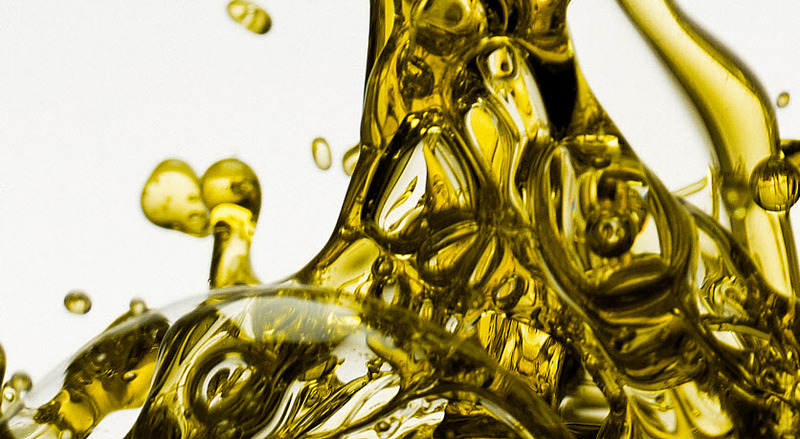 The NYTEX® range brings the benefit of high solvating power, and the NYFLEX®3000 series is designed to provide a direct replacement for declining solvent refined paraffinic oils.